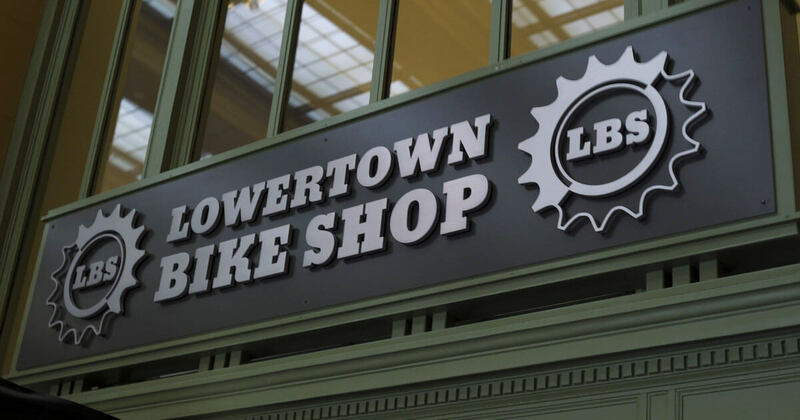 When you step into Lowertown Bike Shop in St. Paul, Minnesota, you’ll notice two things right away: Merv the dog, the store’s honorary mascot and greeter, a large and sleepy guy who almost makes a visit to the community store worth it on his own. Second, you’ll see the smiling face of Crystal Sursely, the shop’s operation manager. With bike culture on the rise in the urban United States, cities are altering infrastructure to accommodate safe bike travel and local bike stores are finding a foothold. One of those experiencing a resurgence is Lowertown Bike Shop, which got its start eight years ago. The store’s focus is to make biking accessible to everyone. “We do bikes for all budgets, and all people,” she said. “If you only have $100 to spend, I have a bike for you. And it will function, it’ll work properly. If you have $800 to spend I also have a bike for you. Rewire: How did you come into this job? Crystal Sursely: I started working in human services managing group homes and coffee shops years ago, and while helping out a few days a week at (Lowertown Bike Shop), it kind of stole my heart. 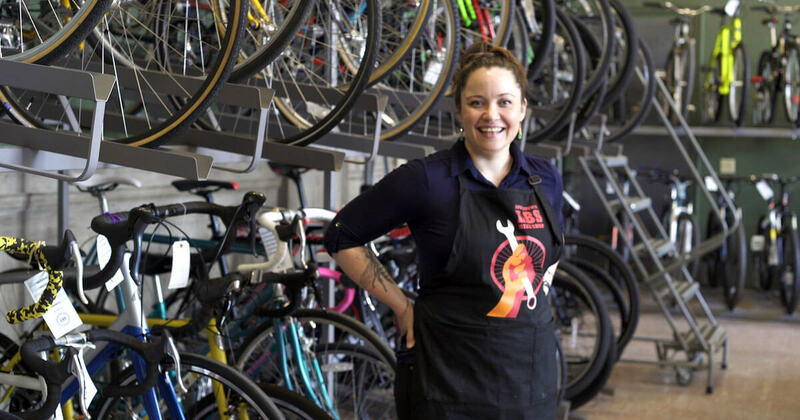 Crystal Sursely plays bike matchmaker to the locals who visit Lowertown Bike Shop. Photo by Dylan Thomson von Brendel. 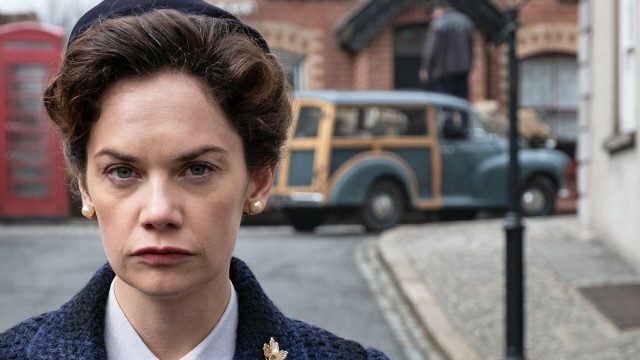 Rewire: What was special about it? CS: The people. Bicycles have every form of ridership. All demographics of people, all ages, all socioeconomic backgrounds, but for the most part people who ride bicycles are happy people, so I’ve built an amazing community here. 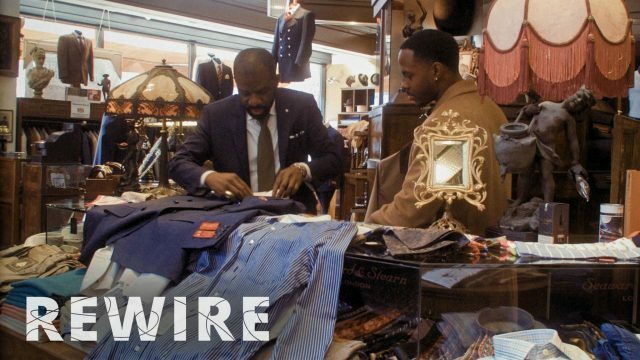 Rewire: It’s tough being a local business when so much shopping is done online. How do you deal with the competition? CS: I don’t like to think of other (local) bike shops as our competitors. We work hand in hand with a lot of other shops. They’re more co-companions in this journey. Where bicycles have competition right now is the internet, and that’s a big one. A lot of people are buying online at this point and then not frequenting their local businesses. Rewire: What’s the bike shop’s mission? CS: Providing sustainable new and used transportation to everyone. We believe that there’s a bike for everyone and a bike can change someone’s life. The community connectedness is a huge component in what we do. Not just Lowertown but bicycles in general have an amazing community that bring people together from all walks of life and can provide people with opportunities that other industries don’t have the ability to do. 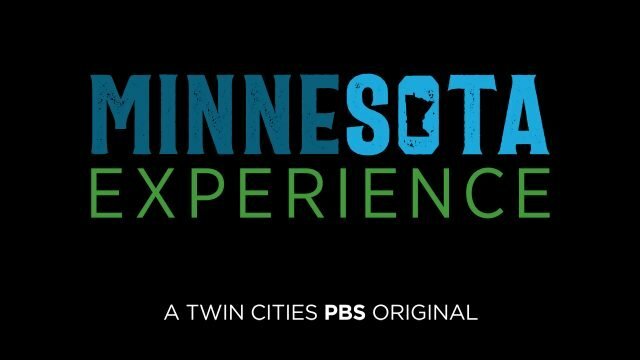 Rewire: What’s special about being in the Lowertown neighborhood of St. Paul? CS: When we started there weren’t many businesses open down here and we had more parking ramps and more vacancy in the buildings. There was a need and a demand for bicycles. As the light rail went in and (the minor league baseball stadium) was built, we’ve seen our community grow and we have been able to provide a service that doesn’t have any other options down here. Rewire: How would you describe your customers? In an effort to make the activity more accessible, Lowertown Bike Shop stocks bikes to fit any budget. Photo by Dylan Thomson von Brendel. CS: Our customers are generally first-time riders, commuters and families. I try to find bikes for people who are extra-large and extra-small, which is a lot of the reason I think that we have a lot of women come in. I find that the bicycle industry struggles to provide the right size of bicycles for women, so that’s my ultimate goal as a woman myself. But being that we offer bikes for everybody and for all budgets, this is a great place to start because you don’t have to invest a grand to figure out if it’s right for you. 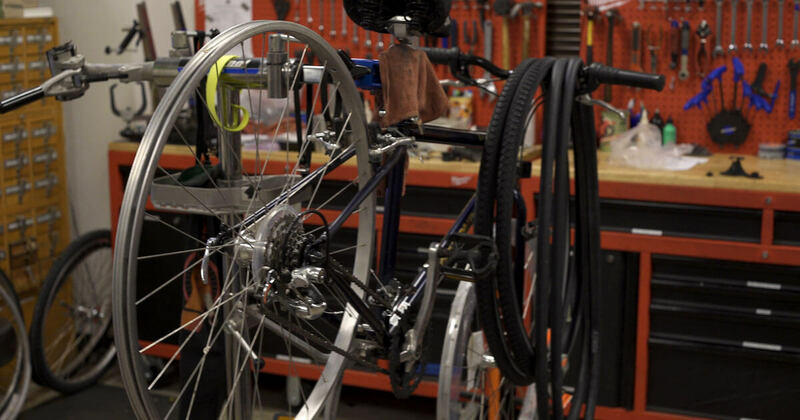 Rewire: What are the challenges within the bike business? CS: The big thing is infrastructure. Making sure that people have safe places to ride, and in St. Paul we are growing that. But trying to make sure that people are educated. There’s a lot of misinformation out there. The more bicycle infrastructure you have within a community actually ups the frequency of health and ridership, and can help build a community within itself. Rewire: What does the future look like for Lowertown Bike Shop? CS: We are striving to start a vocational program for vulnerable adults and mentally ill adults, so we are able to grow our business and also provide more job opportunities for people in the community that don’t often have the same opportunities for work. Also, we’re hoping that we can continue to grow and can continue to provide a community space and more bicycles on the road.